Hanoi – the city with two shades of beauty. There is the Hanoi that is crowded, lively, noisy fast paced hustle and bustle of a capital city. However, there is also the side of Hanoi that is peaceful, quiet, and mysterious with over a thousand years of culture. The nightlife in Hanoi is also reflective of this dichotomy. 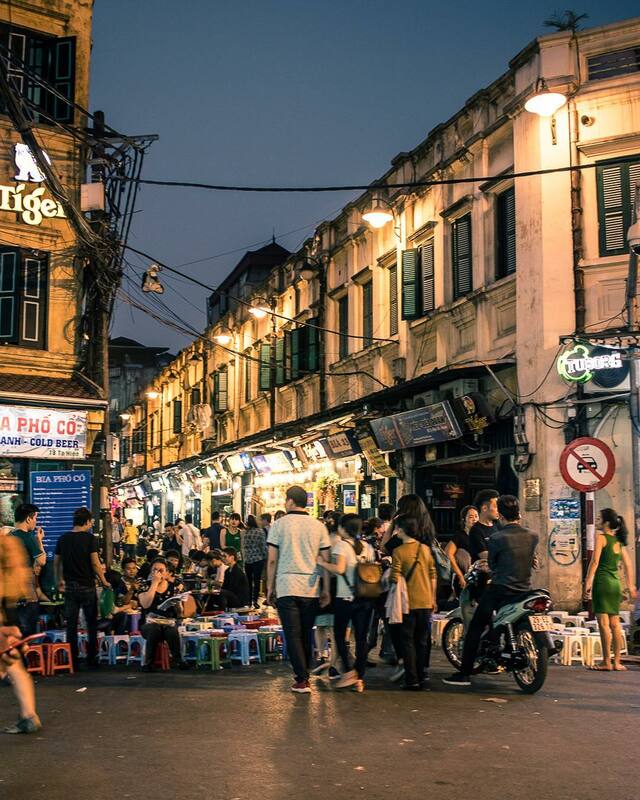 Come nightfall, you can find both the bustling life of modern Hanoi and the rich cultural immersion of an ancient capital. Here’s our guide on how best to explore what the nightlife in the city has to offer! The best way to begin a night exploring the beauty of Hanoi, is by treating your stomach to some of Hanoi’s delicious cuisines. Yummy food will boost your energy and morale, and ensure the night begins on a good note! Don’t allow yourself to get too carried away though, there’s plenty to experience in Hanoi! 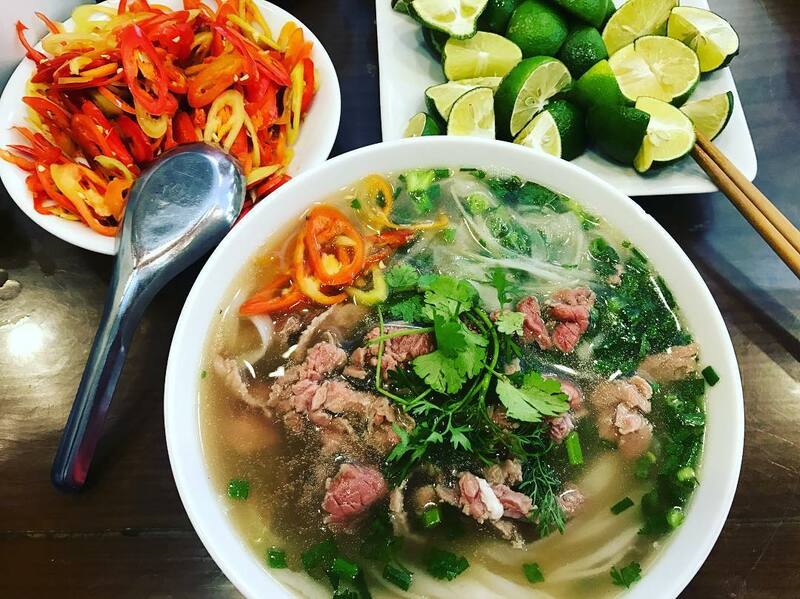 Pho is one of the most famous Vietnamese food dishes, but not all pho shops are the same. Typically a breakfast food, it may be difficult to find the best spots at night. Luckily, we’ve got the inside scoop on where local people go to satisfy their hunger. This is a famous Pho brand in Hanoi, offering their take on this traditional dish. Pho with rare beef, brisket, flank, fillet, and many other cuts of beef. 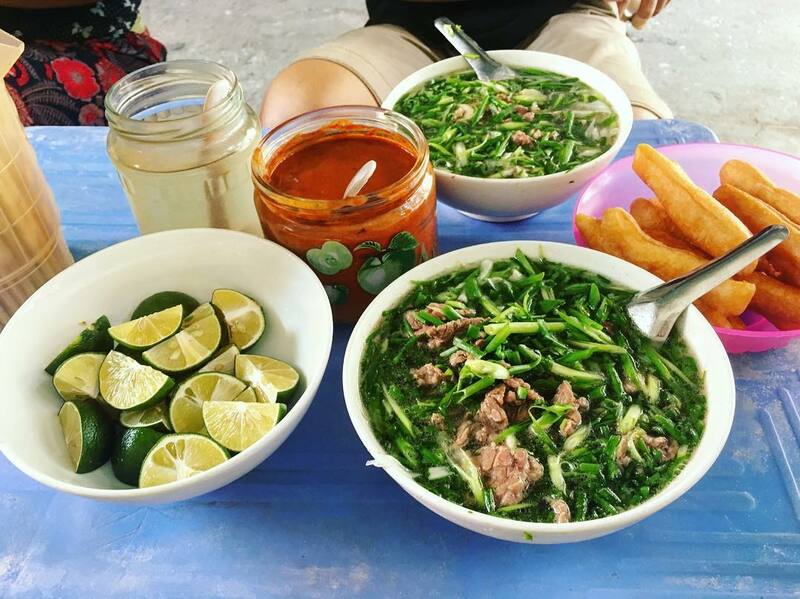 The broth has an intense flavor: hot and tasty, it attracts travellers and locals alike. Plan to visit before it closes at 10pm. Pho Thin has built a name for itself over the last 30 years, even though it’s located far from the center of the city. The broth is made by simmering beef bones, flank steak, ginger, onions, and aromatic spices. The secret here is the fact that the beef is stir-fried on a high temperature furnace, becoming sweet, juicy, and very fragrant. It speaks volumes for the quality of the food that this location is often still crowded at all parts of the day. No matter what, a trip to Hanoi is incomplete without a bowl of Pho. The store is located in a small alley off of Au Trieu street with only simple indicators. People enjoy their meals sitting in tiny plastic chairs and matching tables right on the street side. 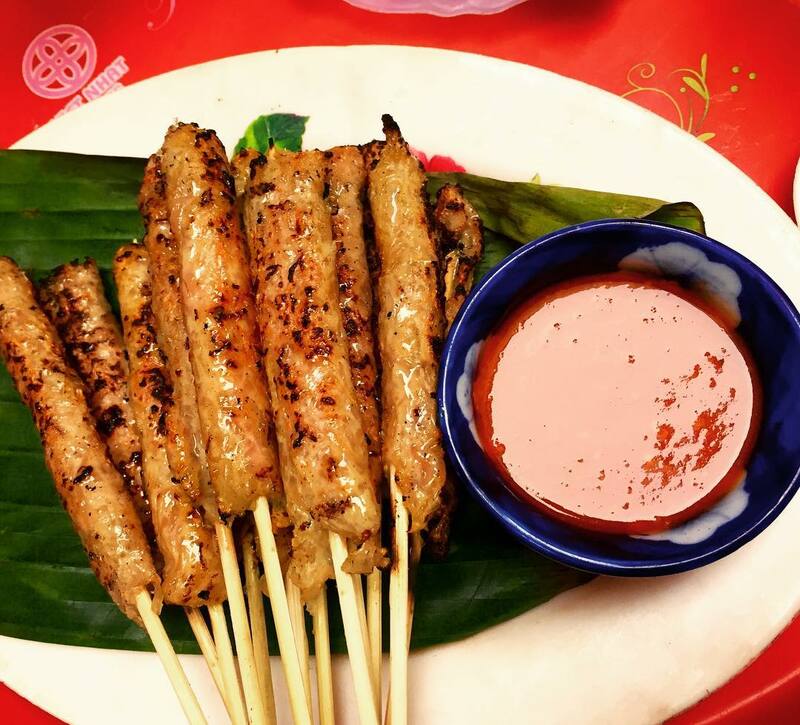 The grilled fermented pork rolls are served on banana leaves with a side of chilli sauce and slices of sour mangos. Here, you’ll find both locals and travellers enjoying the dish. The best part, is that the grilled fermented pork roll isn’t as greasy as its fried variant so it maintains the natural color of the pork after grilling! 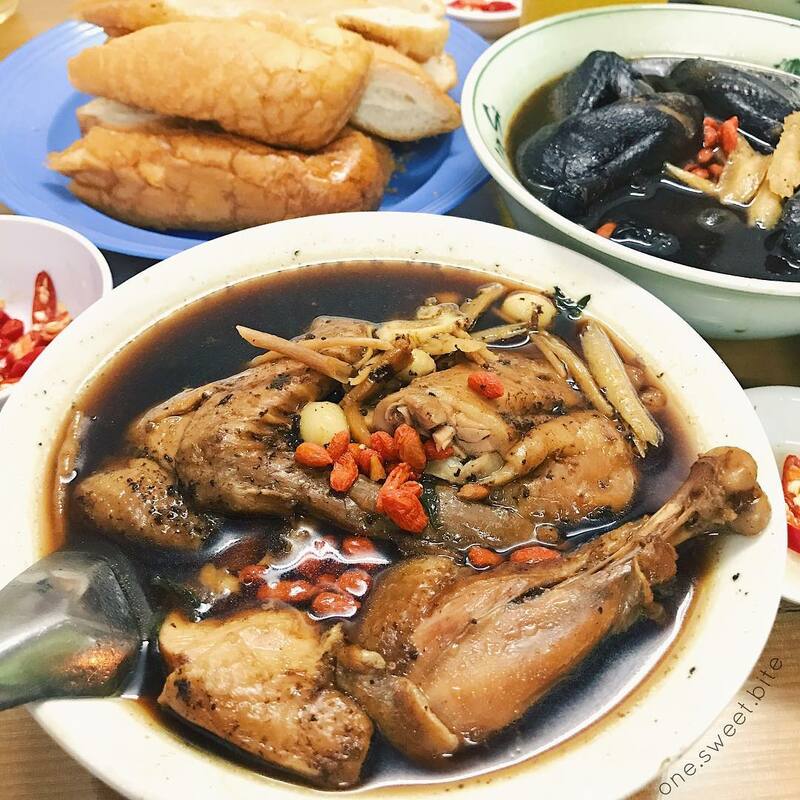 Chinese herbal chicken soup is a nutritious and delicious food that is an amazing choice at night. The sweetness of the soup is made from simmering chicken broth with Chinese herbs. Although it has been open for many years, the taste and quality haven’t diminished at all. Any trip to Hanoi is incomplete without a trip to the famous Old Quarter! Ancient streets and historical buildings that have survived for centuries mixed with aspects of modern life provide a unique atmosphere to experience what Hanoi’s has to offer. 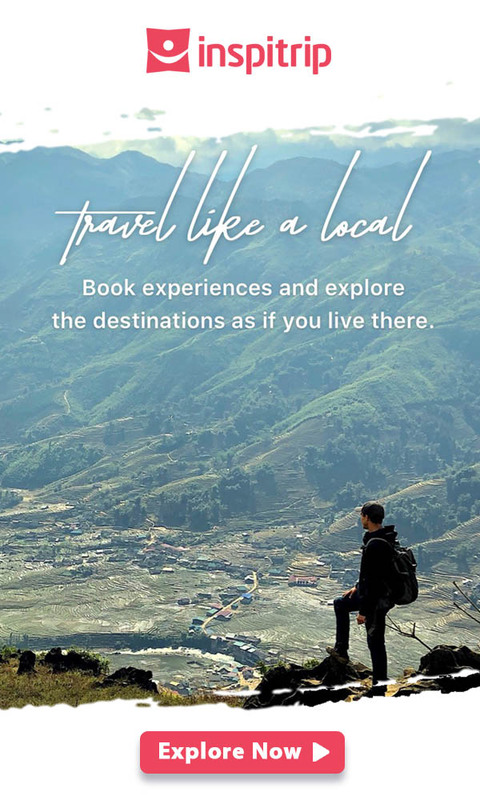 Better yet, the experience at night is quite different than what you can expect during the day, and in this list we’re going to highlight some options for you to explore after sundown. Ta Hien is known as the “international intersection” because it’s so easy to meet people from other countries all here seeking a good time! On weekend nights this street will be blocked off for all vehicular traffic (including motorbikes) and become a true walking street. 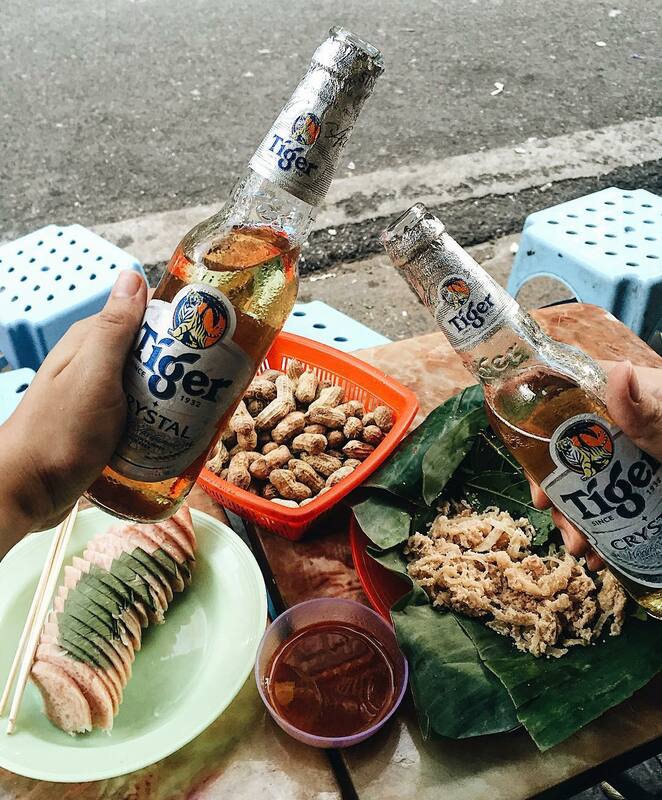 People typically come here to enjoy the wide variety of street food, cheap drinks, hang out with friends, or simply spectate and witness all the craziness around! One of the biggest claims to fame of this street can best be explained with its other nickname – “Beer Street”. Here you’ll find people indulging in cheap beer on the street side in tiny chairs and tables and having a nice chat with the people around them. The tap flows freely here, let loose and allow yourself to enjoy the night! Welcome to Hanoi! 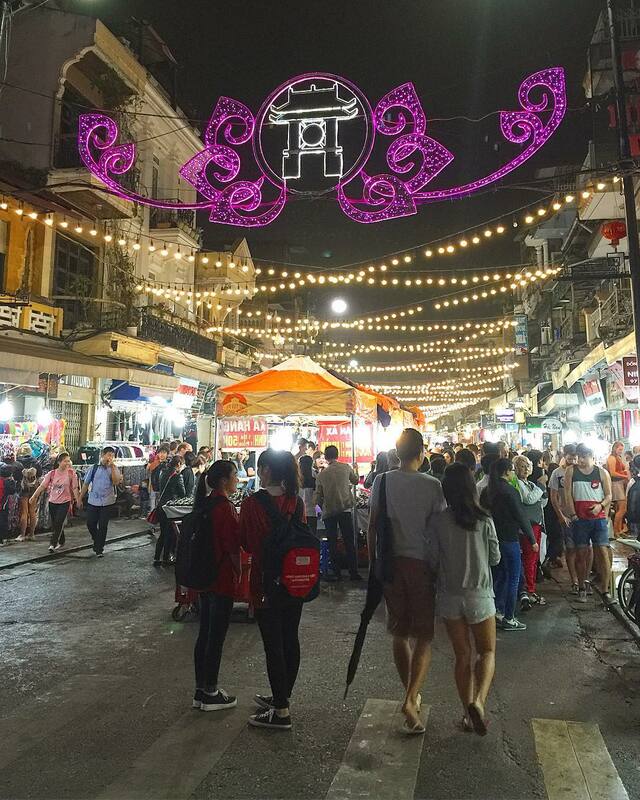 Dong Xuan night market is also open on weekend nights for you to enjoy. The market sells many kids of goods, from clothes to street food to accessories, etc, even home appliances with stalls on both sides of the street. The market begins on Hang Ngang street, runs through Hang Dao street, all the way to Hang Duong street before ending at the Dong Xuan market. With enough patience, a few hours at the market, and a willingness to bargain, you can find tons of things at affordable prices. Stay firm on the price that you would be willing to pay! Word of caution, there are a lot of people here so be sure to always keep an eye on your personal belongings! If you don’t want to navigate the crowds on the walking street, and you’d rather find somewhere to listen to music, dance, or find some different drinks here’s our list of bars, pubs, and clubs to help you!